Non-cooperation is not about anarchy, it is not about rebellion. It is about decency, morality, and respect for each other as individuals who are part of a complete whole. Non-violence is an implicit element within non-cooperation, where intelligent action is the key to success. 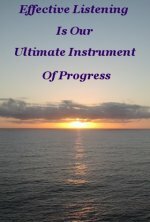 Personal Development is vitally interested in in the Power of the Human mind and the outstanding seekers of truth who used this power to drag Humanity, kicking and screaming, to the level of understanding and knowledge we exhibit today. A basic premise of Personal Development is the recognition, and acknowledgement, that as Human Beings we are all equal. This recognition must come from within. That is, from one's own thought processing. When we do our own thinking in a spirit of genuinely desiring to find equitable solutions to every problem, it unlocks a channel of communication, that in turn releases a power that allows the Human Mind to lift itself out of the torpor of confused conformity and frustration. 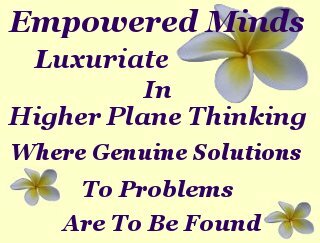 This newly empowered mind can luxuriate in higher plane thinking, where genuine solutions to problems are to be found. Note the emphasis on genuine. Until this phenomenon has been discovered, understood, and adopted by the majority of Good Humans, we will be dependent on Laws of the Land which struggle under the heavy burden of attempting to curb amoral behavior. A most striking exemplar of non-cooperation is Mohandas Karamchand Gandhi's (1869-1948) life-long ardent efforts to free his People, and his Country, from the oppressive grip of the British Empire. 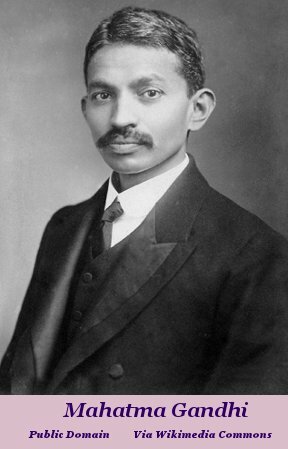 Mohandas Gandhi began his long and arduous journey during early 1893, at the tender age of twenty three. As a freshly minted lawyer, defending the rights of his subjugated compatriots in South Africa. Returning to India in 1915, much the wiser in the ways of Human behavior. Reverently referred to as The Mahatma, (Sage) this deep thinking man freed his Country from the British Empire, but not his People from themselves. Not long before he was murdered by a fanatic who opposed his desire for unity of the warring factions that constituted his people, he suffered the heart and gut wrenching agony of witnessing both his beloved People and Country fracture and part into two distinct Nations. A division based solely on religious belief. Mere months from the time of attaining independence. Mahatma Gandhi labored diligently for the proverbial (almost) thirty five years in his Homeland to achieve his goal of independence. During this time his efforts were ravaged by violence and disagreement. Violence on both sides. From the British and from his own people. Almost single handedly, Gandhi constantly repaired rifts in the ranks of his followers that ranged from dissension to barbaric massacres. It was these breaches amongst his own people that were responsible for India splitting asunder. The political solution to this refusal to get along was to partition India into two entirely separate Countries. Pakistan was created for the followers of the Muslim faith. The rest of the Fatherland was divided into a federation of States and Territories to accommodate the Hindu's and minority religions. 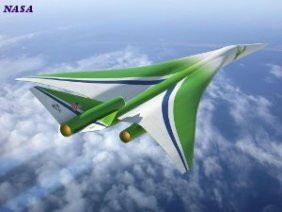 Far from solving dissension and violence by separation, more than half a century on, these two Nations are now facing each other with the threat of mutual nuclear annihilation. So Where Did The Power Of Non-Cooperation To Free A Nation Come From? Concerted public opinion is the essence of the inherent power of non-cooperation. While Gandhi received limited support from his compatriots, his efforts were not lost on intelligent minds elsewhere. Akin to the massive swell of public support that ended the slave trade in the civilized world, the Mahatma influenced the receptive minds of a compassionate British public. And other concerned Good Humans around the World, who could clearly see the legitimacy of Gandhi's demands. Kudos to a British Government who displayed prescience and responded to that public opinion in a rational and compassionate manner. 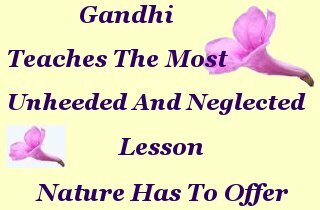 Mohandas Karamchand Gandhi's life experience teaches us that most obvious, but also, as individuals, the most unheeded and neglected lesson Nature has to offer. That is, empowerment comes from within. And to release that power in an unassailable manner, we must always work together in Harmony. For our own Common Good. Ponder, and better still, keep in mind, the power available from this Harmony inherent in non-cooperation as a force for Good. Imagine how much sooner, and with greater benefit to everyone involved, the Mahatma could have achieved his aim of freedom for his people had he had the unshakable intellectual and practical support, aka Willing Cooperation, of them all. India's population during that period was in excess of 350 million. What entity, sane or otherwise, would mess with 350 million switched on minds? ?